Sonu Juice Corner in Madhu Vihar market, IP Extension is one of the famous juice shops in the area. This place serves delicious shakes and a variety of fruits and vegetable juices. The best part? These shakes and juices are available in different sizes - from small to extra large, they have it all. 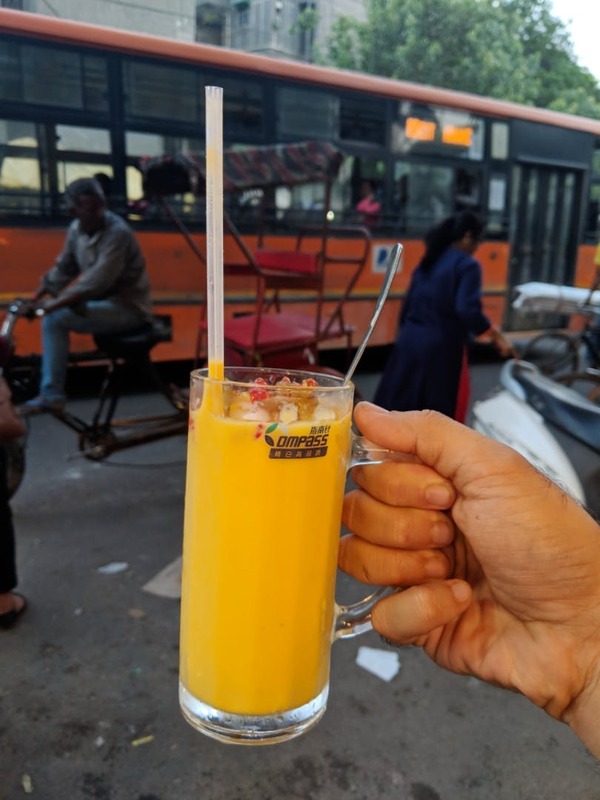 Head here during summers and indulge in the oh-so-delicious mango shake. They serve the best one in the area and all Patparganj kids out there, I'm sure you've had it at least once while growing up. And not just fruit juice, they also serve cold coffee and chocolate shake. Additionally, the place is economical and provides value for money.